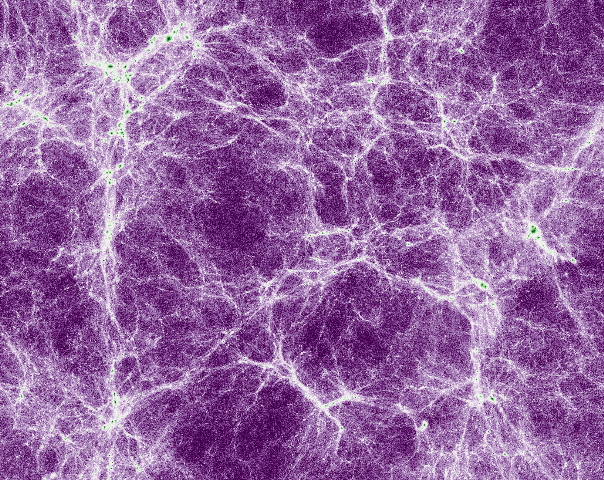 These results will change the way scientists search for dark matter. Dark matter is the unseen, mostly unknown material that comprises the bulk of our Universe. However, exactly what dark matter is has long been debated, in large part because it has yet to be directly detected. New research from an international team of cosmologists narrows down the possibilities of what dark matter might be using data from intergalactic space. The research findings conflict with the concept of “fuzzy dark matter,” and instead suggest the existence of a “cold dark matter” model. These results will change the way scientists search for dark matter, informing what kinds of properties they seek out. “What we have done is place constraints on what dark matter could be—and ‘fuzzy dark matter,’ if it were to make up all of dark matter, is not consistent with our data,” lead author and University of Washington Department of Astronomy postdoctoral researcher Vid Iršič said to Phys.org. Both the “fuzzy” and “cold” dark-matter theories sought to explain the ways in which dark matter seems to affect galaxies and the intergalactic medium that separates them. However, both theories seem to fail when modeled based on the latest observations of the intergalactic medium (IGM). 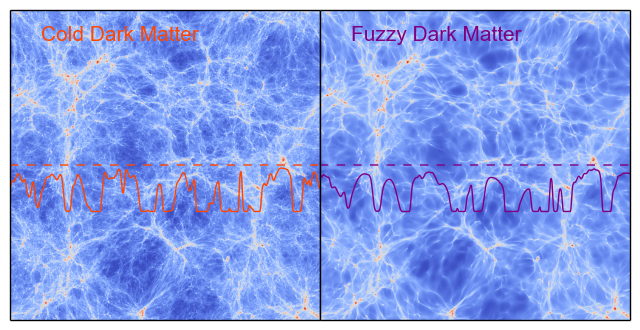 When the research team, in this case, simulated the IGM and calculated the type of particle that dark matter might be based on observations, they found that the fuzzy dark matter theory doesn’t seem to work, although that kind of particle may still exist. The work may well change the way that scientists, moving forward, engage in their search for dark matter, providing them with a new description of the suspect. “Either way, the IGM remains a rich ground for understanding dark matter,” said Iršič.